Cocktails, Coward, and Company -Main Street Theater - Printer Friendly Page - Local News - Theatre Port Houston - Theatre Auditions News and more! Main Street Theater has A fundraiser and your invited! Cocktails and Coward is back for its fourth year! 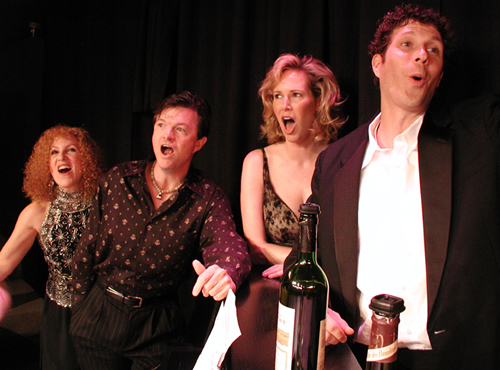 Sip a Main Street Martini or a Pimm’s Cup as you enjoy the wit and sophistication of the plays, sketches, and songs of Noël Coward and others, performed by the Main Street company. Chelsea Market, 4617 Montrose Blvd. Tickets are $150 for prime seating and $75 for regular seating and are on sale in person at the Main Street Theater Box Office, 2540 Times Blvd., by phone at 713.524.6706, or online at wwww.mainstreettheater.com.